Order one in tree in the season. This is made to order so expect two weeks before delivery. 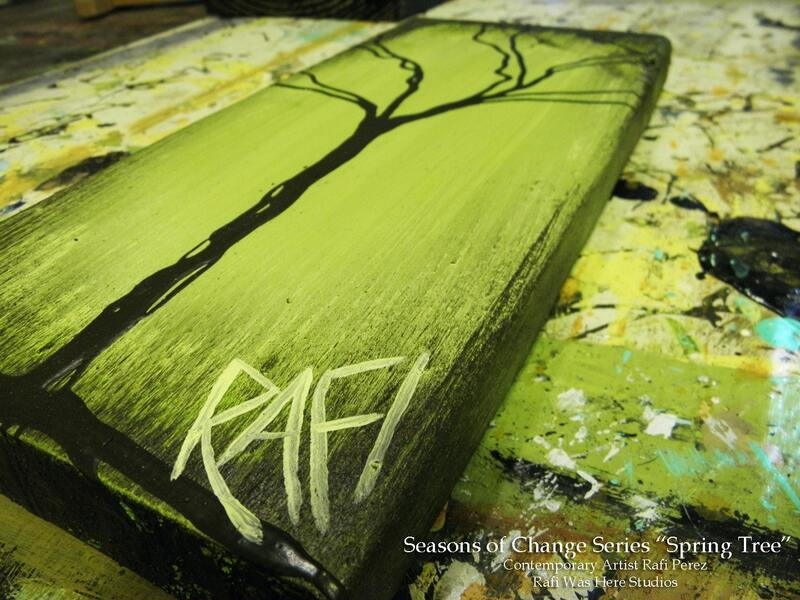 My “Seasons of Change” series trees represent the beauty and simplicity that life has to offer. The colors I use, texture and shapes are meant to be soothing and maybe even bring a smile to your lips. The wood I find for these pieces have to have a certain texture in order to go with the organic nature of the message I try to convey. 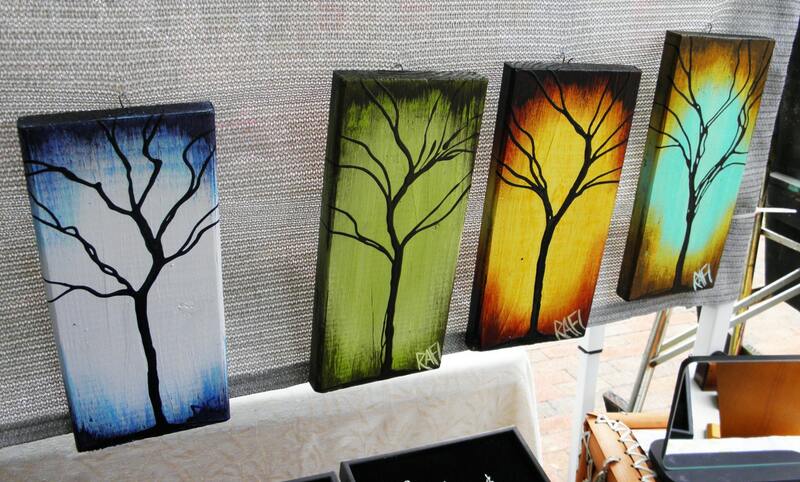 Everything from the colors to the way the painting feels is all part of my creative process. 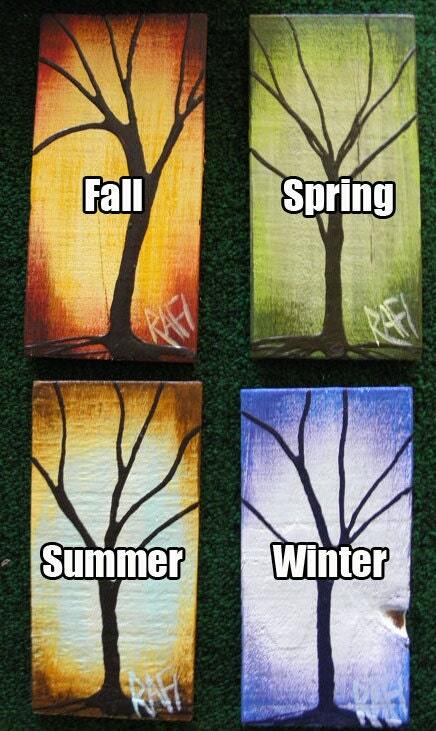 I also absolutely love to create my beautiful trees in this series.